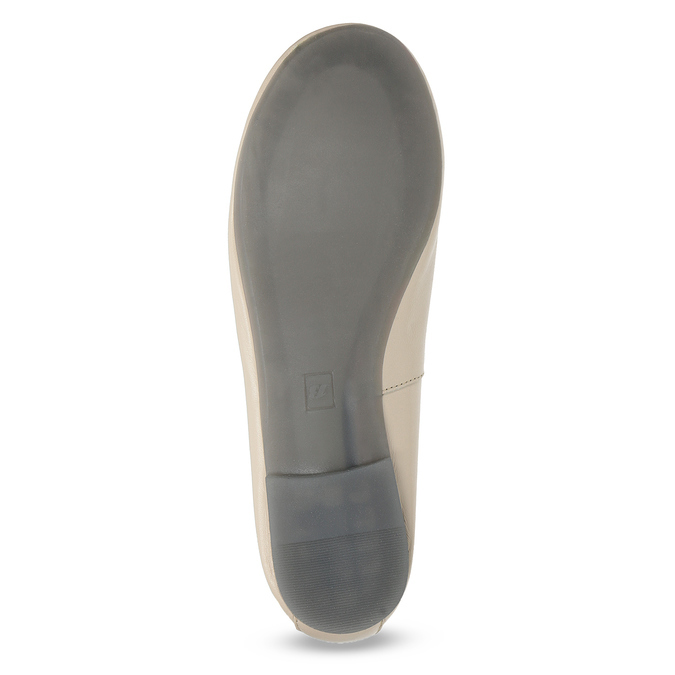 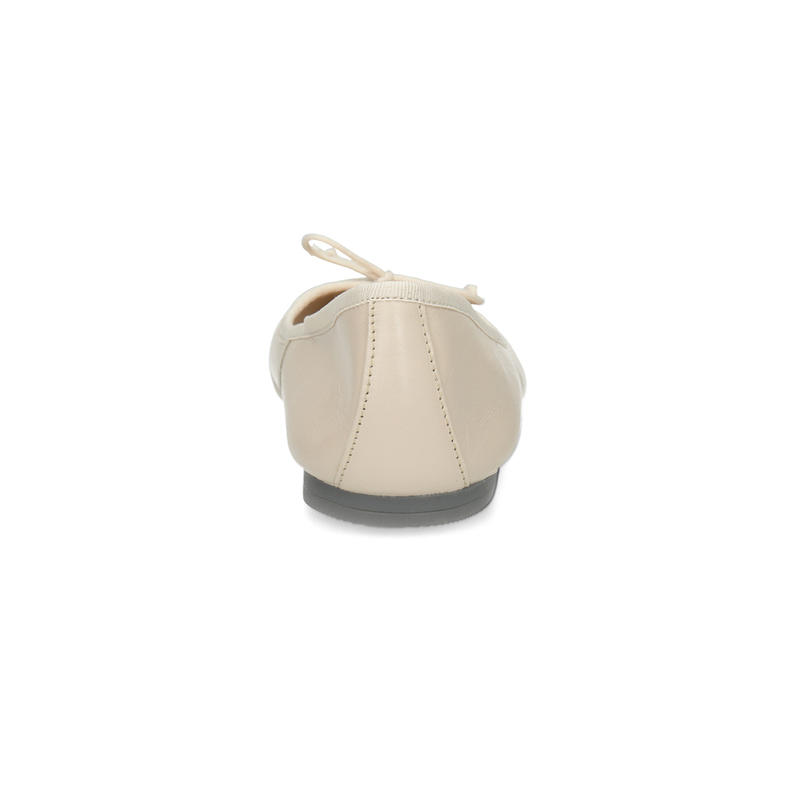 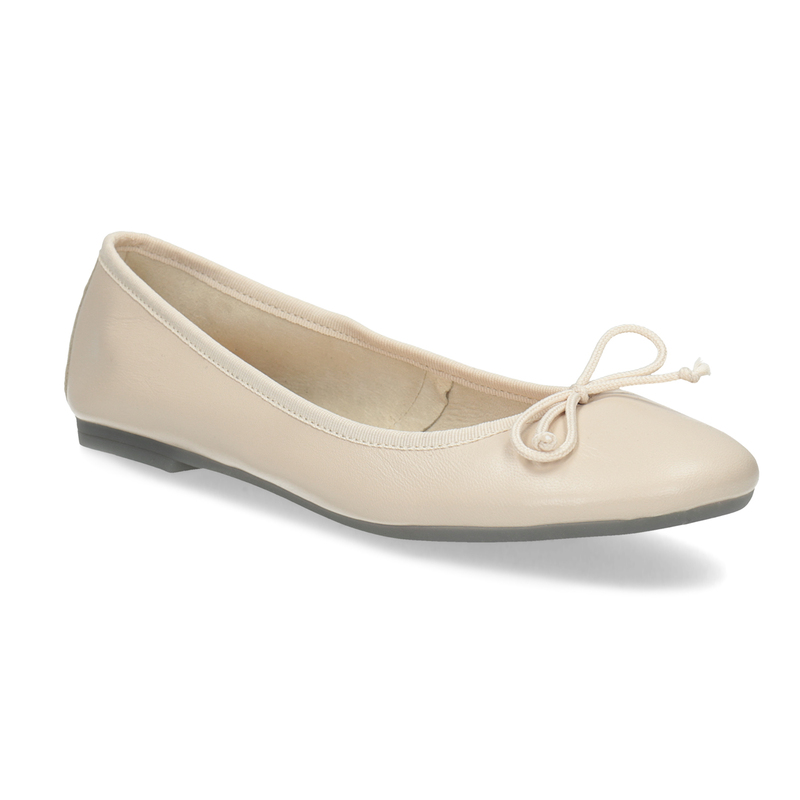 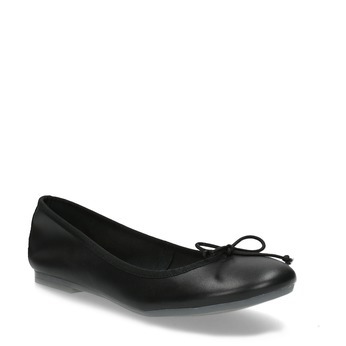 High-standard ballerina shoes made of leather with a solid sole. 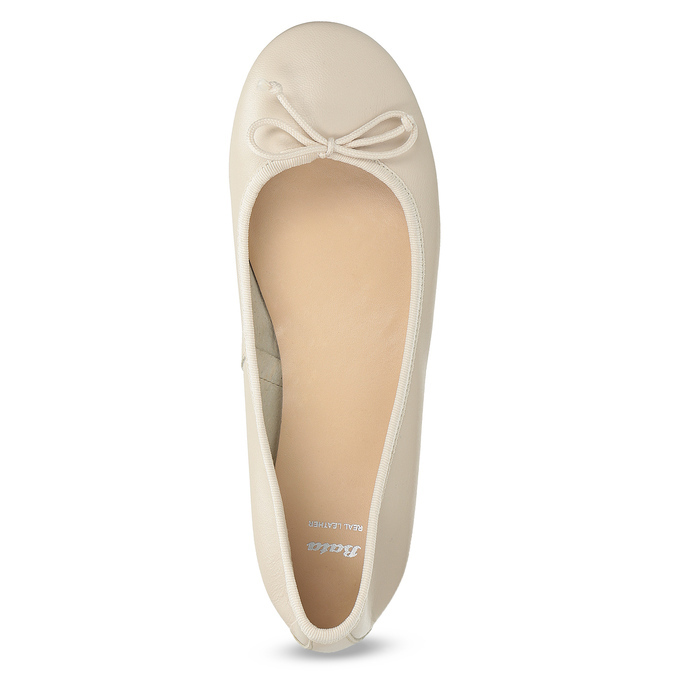 This classic ribbon-laced design should be in every woman's wardrobe. 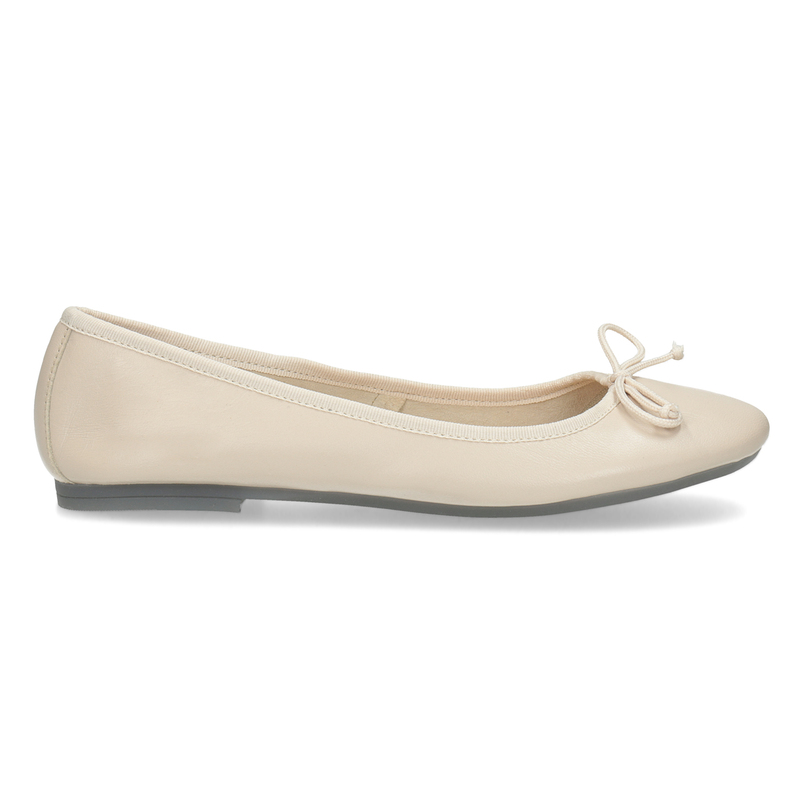 Which colour will you choose?